Associated British Foods has reported progress in all its businesses Grocery, Sugar, Ingredients, Agriculture and Primark – for the 24 weeks ended 27 February 2016, despite adverse currency factors. Group revenue at £6.117 billion was down 2% but adjusted operating profit rose by 3% to £486 million. However, at constant currency, group revenues were 2% ahead and adjusted operating profit was 5% higher than the corresponding period in the previous year. In Grocery, adjusted operating profit in the first half was 2% ahead of last year at £130 million on revenues that were 1% lower at £1.52 billion at constant currency and 4% lower at actual exchange rates. Margin improved from 8.1% to 8.6% continuing the progress of recent years. Twinings Ovaltine achieved market share gains for tea in the UK, Italy, the US and Australia. The UK bakery market remains intensely competitive with retailers choosing bread as a means of highlighting their value for money to shoppers. Although average prices have been stable for the last six months, they remain at their lowest level for eight years. 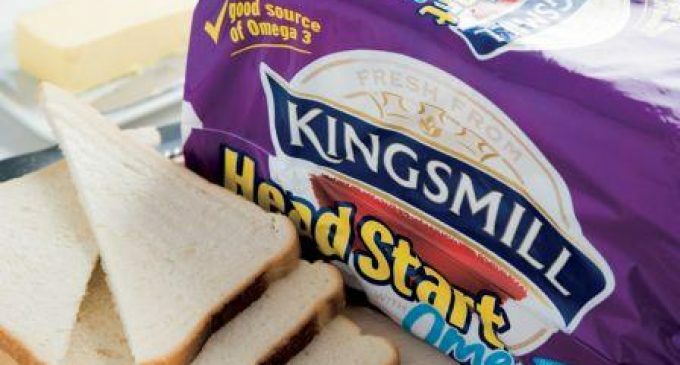 Kingsmill’s market share grew, with a substantial increase in sales volumes and strong consumer demand for alternative bakery products, especially Sandwich Thins. Bakery margins as a whole remain under pressure. Revenue from AB Sugar in the first half was 3% higher than last year at £843 million at constant currency and the operating result improved to £6 million from a loss of £3 million in the previous year. A tightening of EU and Chinese stock levels resulted in a strengthening of domestic prices in those markets, but world prices remain low. 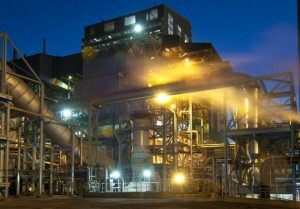 With most of British Sugar’s contracts for the current year already agreed, there will be no material impact on its profit from the improvement in pricing until next year. First half revenue from the Ingredients division at £596 million was 4% ahead of last year at constant currency. Building on the improvement of the last two years, operating profit for the half year was substantially ahead to £40 million, with further recovery in yeast and bakery ingredients and another strong performance from ABF Ingredients.